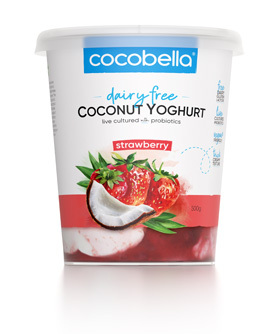 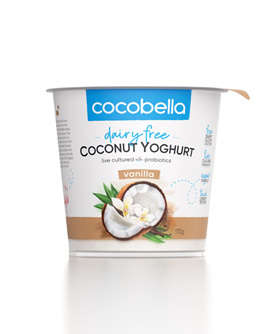 From Australia’s favourite coconut water brand comes Cocobella coconut yoghurt. 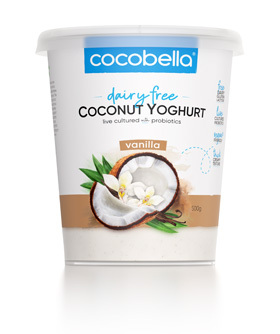 Deliciously creamy but with 30% less fat than the leading coconut yogurt products. 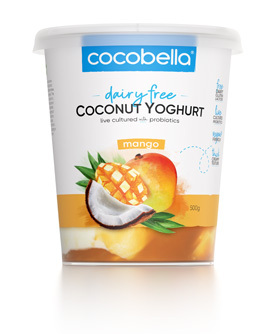 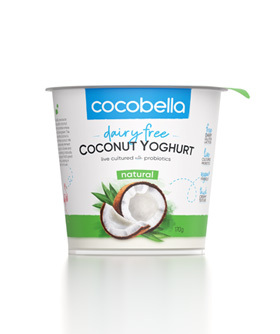 Cocobella coconut yoghurt is made with delicious coconut milk so it is naturally dairy free and vegan friendly.